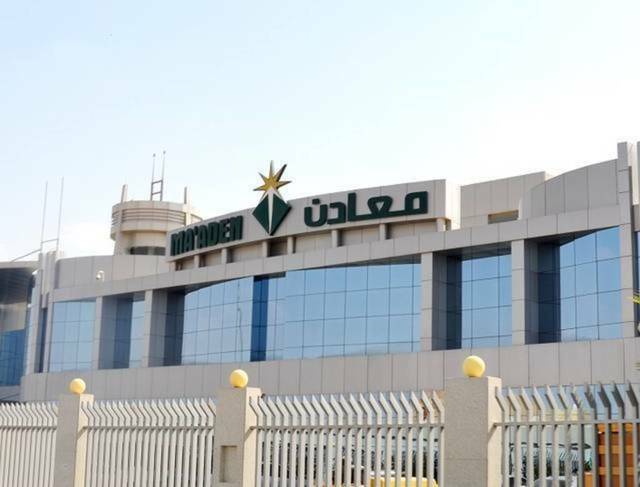 Riyadh – Mubasher: BATIC Investment and Logistics Company on Thursday announced that it has inked a cancelation and final settlement agreement with UAE-based companies Abdullah Abbar & Sons Cold Stores (ACS), Dar Al Abbar Ltd. and its subsidiary BATIC Real Estate. The process will cancel an earlier agreement for acquiring assets and companies, according to a filing to the Saudi Stock Exchange (Tadawul). Under the agreement, the purchase agreement is called off as of 6 December 2018 and all the parties have no rights or obligations towards each other. 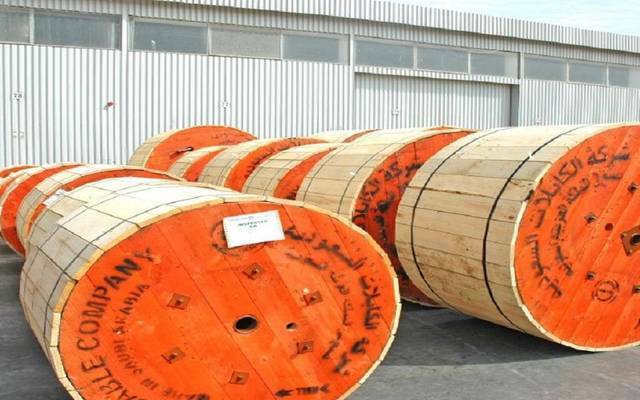 Moreover, the deal is a final settlement where Abdullah Abbar & Sons Cold Stores (ACS) and Dar Al Abbar Ltd. have discharged BATIC and BATIC Real Estate from liabilities or losses that may result from the cancellation of the deal. The cancellation of the deal didn't have any financial impacts on the firm's financial results, the statement said. 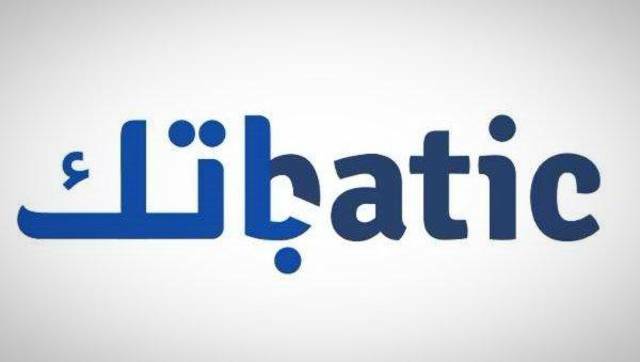 By the end of Thursday’s session, BATIC’s stock declined 1.85% at SAR 39.85.